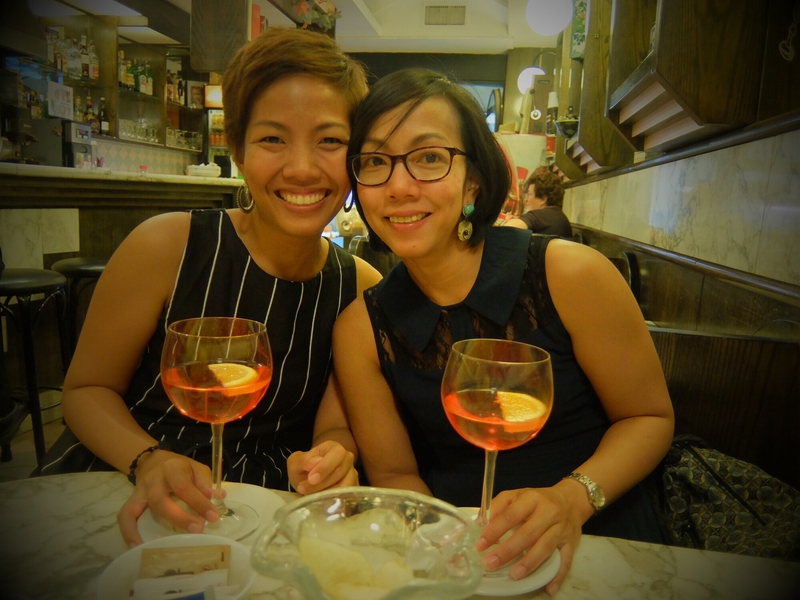 Tess and Liza live in opposite sides of the globe but are bound by sisterhood and their love for travel. Tess lives in Newcastle, England and works in HR Services while Liza lives in Manila, Philippines and works as a radio DJ/voice talent/writer. Separately and together, they explore new places to make new friends, sample culinary delights, and see more of the world one city at a time. We dedicate this website to our dear sister Karen who has embarked on a journey like no other. We imagine she’s having a grand time exploring sights far greater than what this world can offer. Karen, every beautiful thing we see in this world reminds us of you and your extraordinary courage and love. Happy travels.